Stenciling used to conjure up images of parochial folk-art and less-than chic patterns of leaves and grape-vines. Not any more. 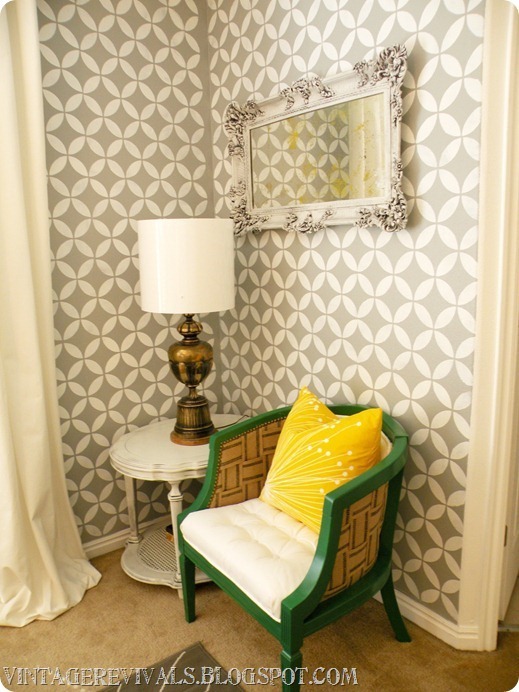 Stenciling is making a comeback in the latest decor trends and proves to be simple enough for both decorators and amateurs alike. 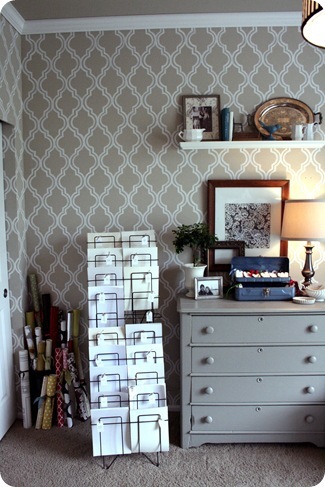 I'm pretty comfortable with a paintbrush, but I've never stenciled a pattern onto a wall. That's all about to change because our little powder bath downstairs is desperately needing an artistic makeover. 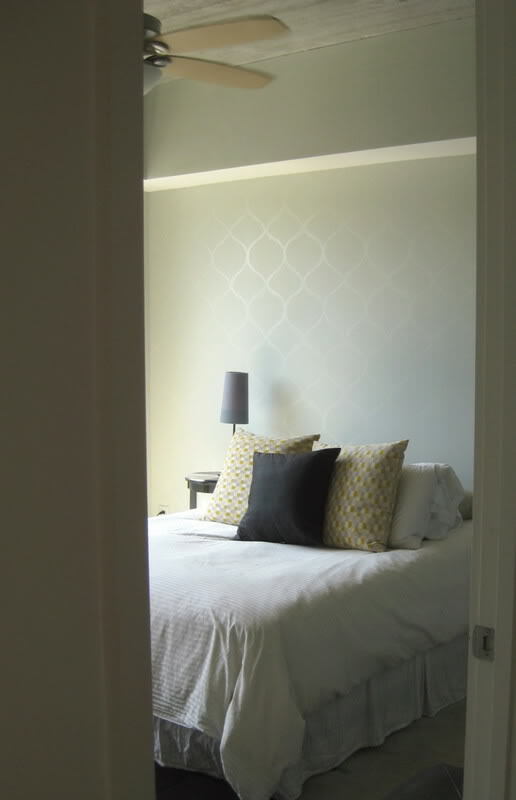 Unlike wallpaper, paint is easy to change your mind on, and a fraction of the cost. Are you itching to add a little character to your casita? Here are some ideas to get you started. Pick one for me to do while you're at it! 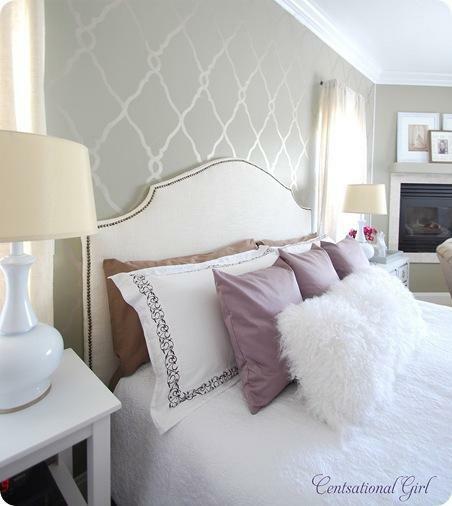 Follow my Pinterest board for more wall stenciling inspiration!